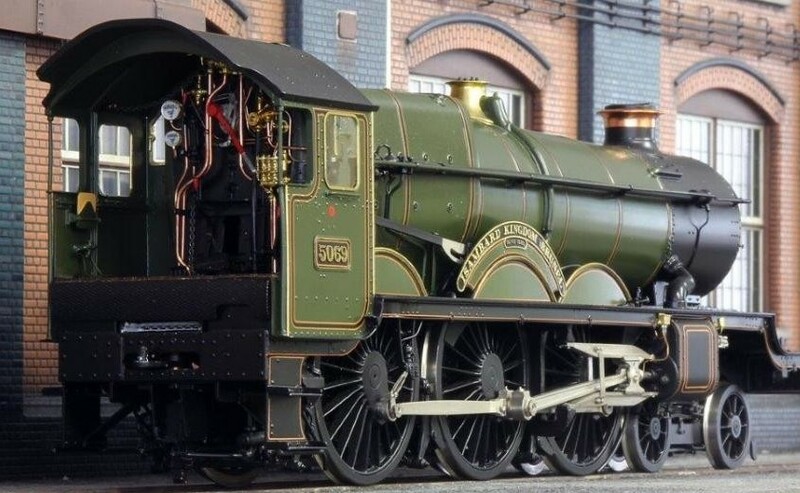 Masterpiece Models is committed to building ready-to-run, limited edition, 0 gauge finescale, state-of-the-art models of British outline locomotives to museum standards. There are no compromises; no short cuts. Just meticulous research of the prototypes backed by state-of-the-art technology. Each model we build is thoroughly researched to accurately reflect the condition (and livery) of the individual locomotive at a particular period in time. But these are not just collectors’ items; they are fully working models with astonishing levels of accuracy and detail. All our models are based on official works drawings and are exhaustively researched. Our builder, SJ Models of Incheon is one of the foremost model engineers in the world. For each series of models, they produce between 200 to 400 engineering drawings covering each component or assembly for careful assessment by a team of professional locomotive engineers and model railway specialists here in the UK. Once checked and approved, a first pre-production model is constructed for critical inspection by the team who record any changes or modifications necessary. A second pre-production model is then built incorporating the necessary modifications, again for further careful scrutiny by our experts and clients. This second model is fully painted and lined. We have to be completely satisfied about the accuracy and performance of the second pre-production model before full production can start. Nothing is left to chance, rushed or hurried.